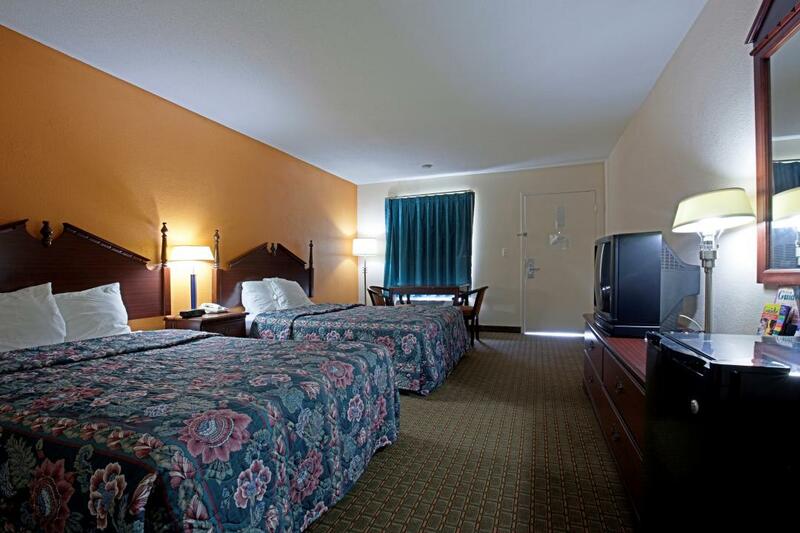 Welcome to Americas Best Value Inn Newnan, conveniently located on US-29. 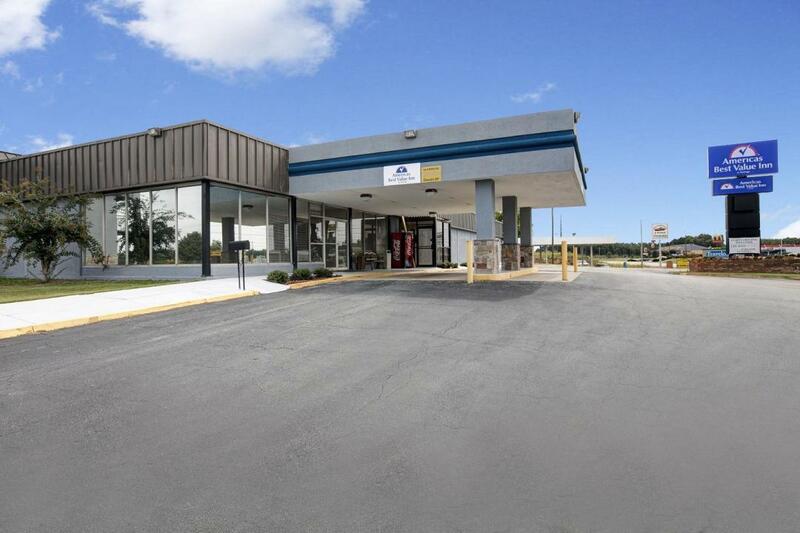 Our Newnan, Georgia hotel is near the historic downtown area, Brewton-Parker College, and a wide variety of local recreational activities like bowling, golfing, and tennis. Make sure to see The Lewis Grizzard Museum, Dunaway Gardens,The Forum At Ashley Park and visit the Oak Hill Cemetery which is the final resting place of many Civil War soldiers - almost all of whom are identified. . 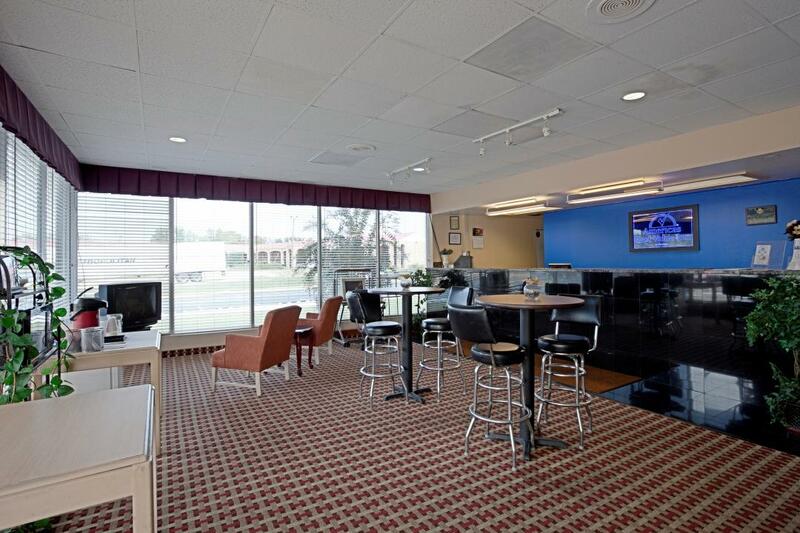 Enjoy a delicious meal at one of the local restaurants including Huddle House, Waffle House, and El Taquito LLC. 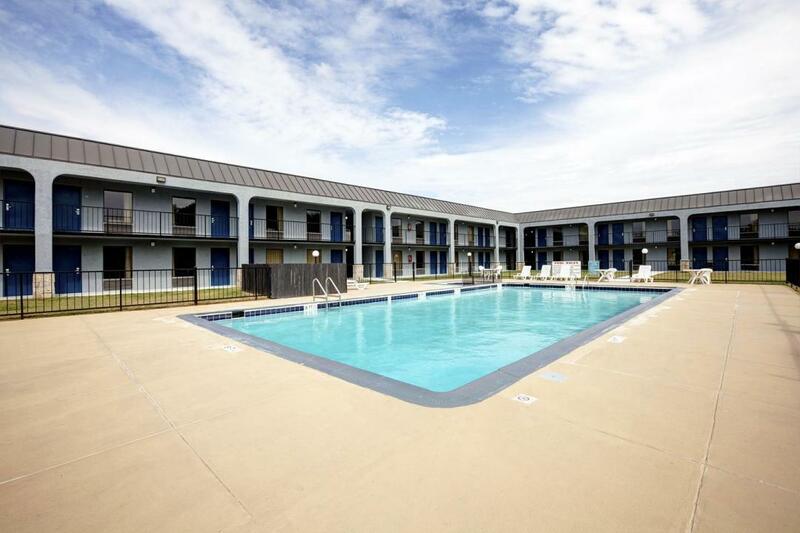 Step into the privacy of your own guest room with amenities including a microwave, mini-fridge, coffeemaker, cable TV with HBO and ESPN, hairdryer, clock radio, free local calls, and wake-up service. An iron and ironing board are available upon request. We also have an on-site guest laundry. Pets are allowed-charges apply. El Taquito LLC, 0.2 mi. E-Ka Japanese Steakhouse, 5.8 mi. El Ranchero Mexican Restaurant, 6 mi. La Parrilla Mexican Restaurant, 6.1 mi. Olive Garden Italian Restaurant, 6.2 mi. The Strike Zone, 0.2 mi. The Forum At Ashley Park, 6 mi. Factory Skate Park, 6.9 mi. Junction Lanes Bowling Center, 7.2 mi. Peachtree City Tennis Center, 14.6 mi. The Lewis Grizzard Museum, 2.9 mi. Erskine Caldwell Birthplace, 3.3 mi. Newnan Coweta Historical Society, 3.9 mi. African American Heritage, 4.3 mi. Historic Banning Mills, 17.9 mi.